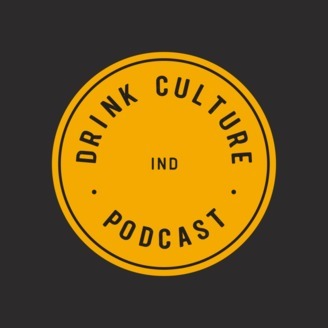 Drink Culture is a movement created by Fabian Rodriguez and Jared Byczko in the crossroads of America; Indianapolis, IN. The focus is to bring awareness to local business owners, thought leaders, and other area personalities who have made the city what it is today. 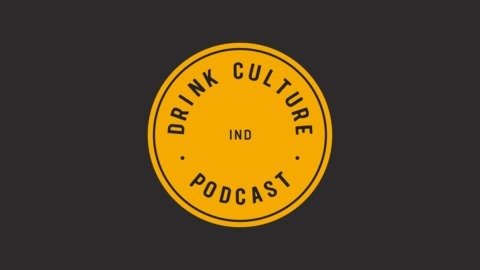 We want to ‘drink in the culture’ of what Indianapolis has to offer and share those stories with you, the listeners. Our mission is to explore the intricacies of the city we call home and share our findings with you. A social leveler: beer, whiskey, rum, wine, tequila, coffee, kombucha…and many more, will be the center of each episode with the goal of education and awareness. Seven. The consecutive years that the Indianapolis International Airport has been named the best airport in the nation. Join us as we take flight through CEO Mario Rodriguez's life story and learn why IND is the best. Mario grew up with immigrant parents from Cuba and graduated with an engineering degree the same day his mother graduated from law school. His first job was to rebuild the Ft. Lauderdale International Airport and he's been working in airport management since. Many of the airports he's worked at are also nationally recognized. However, to support his belief that complacency is the root of most failures, he shares with us how he managed the New Orleans airport during Hurricane Katrina. Buckle up as Mario shares his enthusiasm for Indianapolis, vast airport management experience, most entertaining stories, and the future of the @INDAirport. Drink deep of the culture that surrounds you this week with Mario Rodriguez of Indianapolis International Airport. Visit Indianapolis International Airport's Website! Review the episode on iTunes, Twitter, and Facebook! Watch our episode live on YouTube!